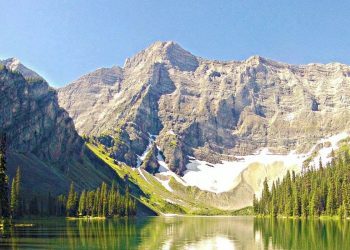 As one of the most popular camping spots in Jasper Park, Snaring River Campground offers a good variety of campsites with some great views of mountain peaks along a river. 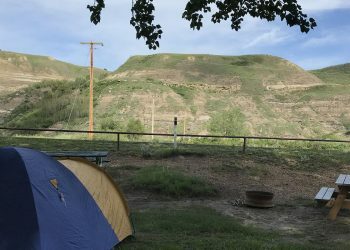 It’s a simple campground with a few amenities, but the location makes it ideal for anyone looking to get out into the wilderness. 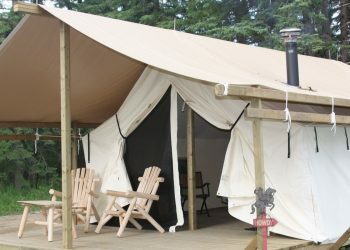 There are a total of 66 campsites to choose from with several that are directly on the banks of the Snaring river. For those that get there early, there are some secluded tent camping areas that are nestled in trees. Others are in more open areas that can be used for either tent or RVs. Whichever you prefer, Snaring River Campground has you covered. 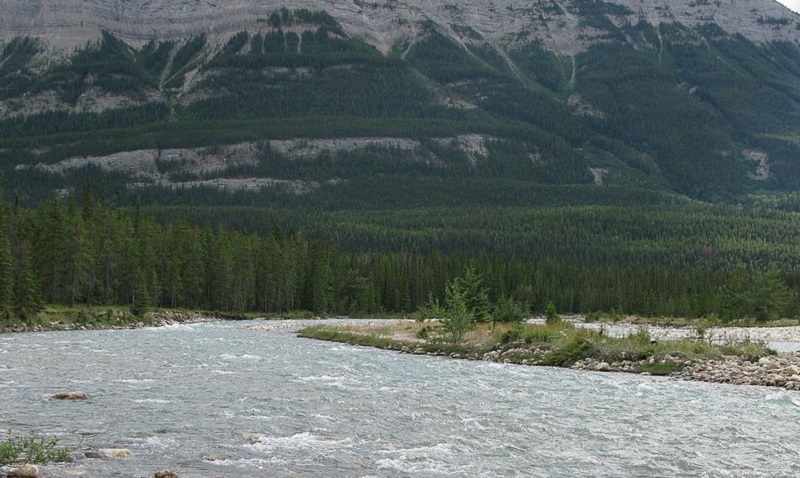 Snaring River Campground does offer year round camping, although the busiest seasons are during the summer months. Due to the amount of people that visit the area, there are fire curfews between 11pm to 7am.